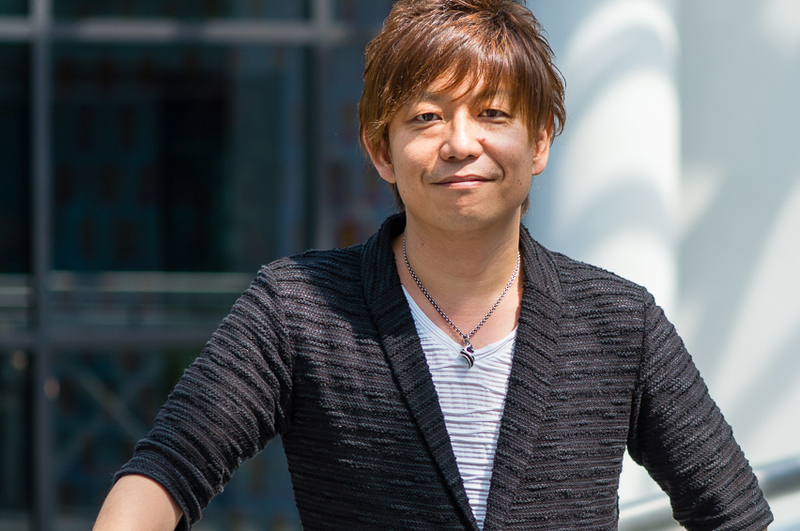 As part of the company’s internal restructuring, Square Enix has consolidated Business Division 5 to form the newly “3rd Development Division” with Naoki Yoshida helming the studio as its general manager. While still committed to continuing development on Final Fantasy XIV, new information on their official recruitment page reveals that the same division are working hard on a new “large-scale HD title” for next generation. According to the webpage, the project has completed its initial development and is now shifting to its full-production phase. The page also includes a message from Yoshida asking for developers that can inject both “fun” and “surprises” into the game. i feel like yoshida has earned the benefit of the doubt after what he did to 14.
but if he is doing his own thing what will happen to 14? Yeah, I’m up for that. It’s been thirteen years since we got a non-SF mainline single-player FF game (eighteen if you don’t regard XII as being “straightforward fantasy”), about time that came back and I hope it doesn’t try too hard to be “dark” since that bloody trend has also run itself dry in the past few years. Now all that needs to happen is for the game to have good combat (please FFS make it more group-oriented again aka ADBS v2.0), a decent story, a fresh character designer (#TeamNOmura) and maybe I can get excited for FF once again. Disclaimer: The article is not an April Fools joke. Anyway, I can’t wait to hear more on the project. Just don’t pull another FFXV because that’s just sad. Don’t do too much. Don’t make a movie along side with it. Make the game first. Focus on it. Refine it. Make sure the story is compelling and riveting. Better not be online . I’d kill for a Tactics II (though that would require involvement of Lord Matsuno). I mean as long as Nomura’s not involved it should be here before 2030. FFXV era is a mess. Game came out incomplete to fans and the creators knew it. Then they keep having this DLCs. Ugh. Sometimes, being ambitious can overwhelm you. Making a simple, solid, compelling story is just fine. Yeah if you wait until 2030, their graphics going to be second par again. I remember when XV came out and honestly, in game graphics didn’t rival existing games. I wouldn’t mind a game in ivalice but not a tactics game. It’s so hard to grind out money and gear in those games. Due to the slow and mission based way the tactic genre is. And it usually means the story will be only about war. Each to their own, I guess… I love the OG tactics precisely because it’s slow and strategic rather than the frantic, hyperstylized combat of the more recent mainline entries. And there are trolling articles out there. I heard that Chinese paladin sword and fairy 6 was coming April 2ND but here we are 9am and it’s still not on PSN . I was even given a chance to pre-order it . And it requires you buy dLC and a phone app to run it. Don’t get me wrong I like having time to think too. But a classic turn based RPG gets the job done with it easier to gather materials for crafting and raising classes. As long as its not a phone game I’ll be happy.